Here is a map displays territory of Argentina, of Chile. Displayed town El Bolson free download. Villa Mascardi for Garmin. 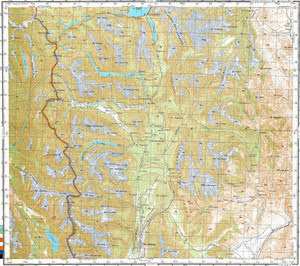 On this map Rio Villegas marked. On this map Los Repollos marked.